“GST helps a household save Rs. 320 per month” claims a Finance Ministry source post the release of consumer expenditure survey data. 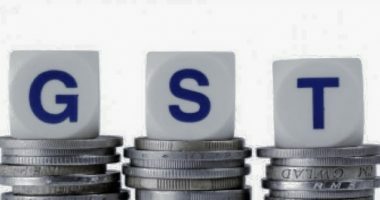 The amount saved is based on the assumption that the household spends an average Rs 8,400 a month post-GST on 10 goods – cereals, edible oil, sugar, chocolates, namkeen and sweets, cosmetics and toiletries, washing powder, tiles, furniture and coir products and other household products. GST works out to Rs. 510 a month as against the erstwhile tax of Rs. 830 charged due to a slew of taxes under the VAT regime. 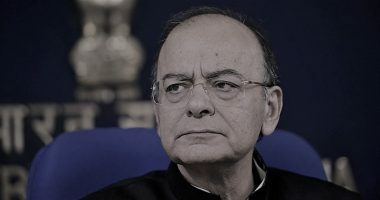 A study of household expenditure before and after GST rollout indicates that the tax rates have come down on around 83 items primarily the food and beverages as well as goods of daily use. Specifically, the source said that Government charges lower rates of GST on a variety of goods including milk powder, curd, buttermilk, spices, wheat, rice, nutrition drinks like Horlicks/Bournvita, pasta, idli dosa batter and mineral water than it was previously. Further, the source said that wheat and rice have been exempt from GST as against an effective tax rate of 2.50 to 2.75 per cent under the previous regime. Also, the tax rates on washing powder and tiles have come down to 18 per cent from 28 per cent earlier. The former system of taxation saw levy of excise duty on manufacture of goods. Further, the goods were subject to VAT at each State on their sale. The double tax by the Centre and State never allowed the cross utilisation of the taxes borne on the inputs used in the manufacture of these goods. 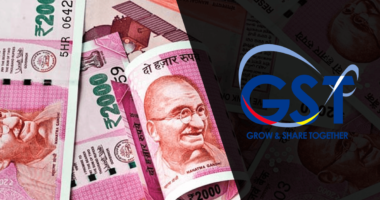 However, the current system of GST supports cross utilisation of taxes between Integrated Goods and Services Tax (IGST) and Central Goods and Services Tax(CGST) or State Goods and Services Tax (SGST) or vice versa. This system considerably reduces the overall cost of manufacturing of goods and supply thereof. Introduction of GST in many other countries posted a sharp rise in inflation post the rollout due to a change in tax structures. However, this trend has not been observed in India as the GST council has rationalised rates on numerous occasions.